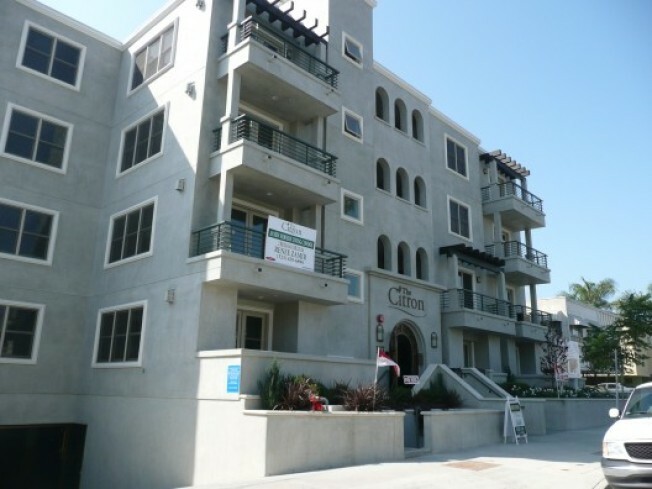 "I’m not even particularly interested as to what they look like inside," was one response from a local blogger to The Citron, a 16-unit condominium on Hayworth (near Beverly) that went up earlier this year and opened for sales this spring. But some people apparently love the place--there are only four units left. And like those other developments chopping prices on the last of their units, The Citron has undergone a little PriceChop in the form of a $100,000 shave. According to Redfin, a 1,684 square foot three bedroom is now listed at $950,000. Far superior photos of the units are here.